Blake Lively is everything. She is extremely talented, bonkers gorgeous, and absolutely hilarious to boot. Her relationship with husband Ryan Reynolds is not only very aesthetically pleasing but also rather admirable. In case you are unaware of their social media habits, both Lively and Reynolds are known for constantly (playfully) trolling each other online. And following along is so fun. On Lively’s 30th birthday back in August, Reynolds tweeted a hilarious “happy birthday” message with a very cleverly cropped picture of the two of them. To pay him back, on his 41st birthday in October, Lively posted a cropped picture of her own — one that showed MUCH more of Ryan Gosling than Ryan Reynolds. LOL. The two go back and forth like this often, and it is always hilarious. 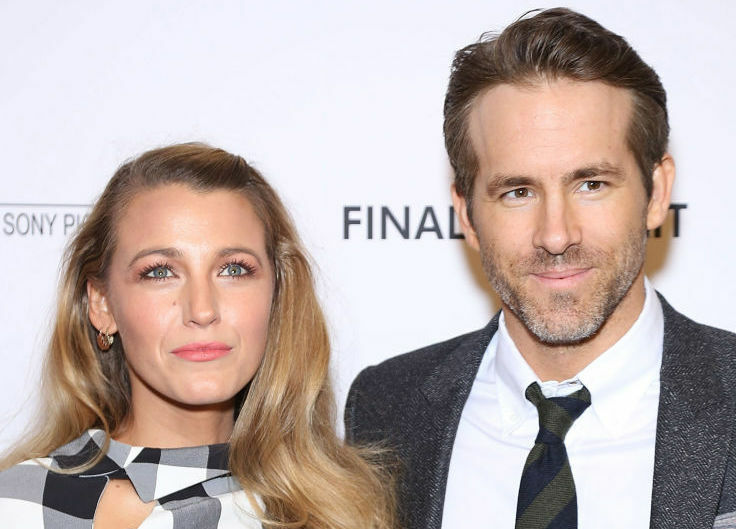 Back in April, Blake Lively was at it again with another Ryan Reynolds Instagram burn. She posted a picture of the two of them with her hand lovingly placed on his chest. The caption, however, was about how great her hair looked. But if you can believe it, things have gotten even more intense since then. Lively recently deleted all of her pics and unfollowed Reynolds (and most everyone) on Instagram to promote her new film A Simple Favor. Reynolds spoke about the incident, joking that he was “very sad” about the Instagram debacle. It’s all been in good fun, and now, Lively is back to her regular social media habits. And yes, she re-followed her husband on Instagram. We have a feeling the Lively/Reynolds pranks are far from over. And we hope they keep it up! Seeing a couple so in love be this extra online is super endearing. Lively was quick to replenish her old posts, including all of the jokes she’s ever made at Reynolds’ expense. Lively’s first Instagram post since her return featured a very stunning outfit, as usual. We’re so glad Blake Lively is back on the ‘gram. It’s a pleasure to experience a peek at the love and laughter between Lively and Reynolds. And how would it be possible without the delightful jokes they make on social media? These two are forever #relationshipgoals. Welcome back, Blake! And now, we await Ryan’s inevitable response.